Fall is upon us and it is time to get you vehicle winter-ready. 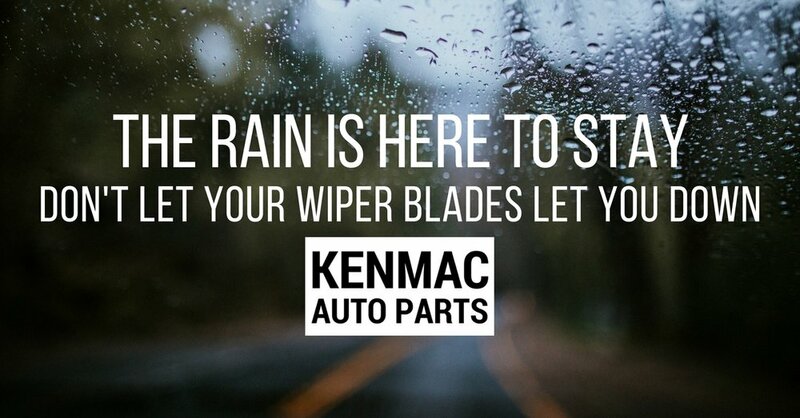 It's time to check and replace your wiper blades, fill your anti-freeze, check you belts for cracks and replace them if necessary, check your oil, and more. If you need help with this come on by, and any one of our amazing staff members would be more than willing to help! Newer PostWe Love Our Staff!